Helping friends move is like buying stock in your future. You invest your time and energy in their moving project and hope that they will return the favor someday. At Metro Self Storage we believe in investing in your future by helping you find secure, affordable, and flexible storage solutions so that you can stay focused on things that matter most in your life. Store your outdoor gear during the off season in a 5X10 unit that can accommodate everything from bikes and camping gear to golf clubs and fishing tackle. If your apartment is feeling cluttered and claustrophobic, consider our popular clutter-busting 10X15 storage units. Our large commercial drive-up units act like mini warehouses whether your business needs room for expansion or you need storage for tools and equipment. Don’t worry about fitting furniture in elevators or lugging boxes down hallways at Metro Self Storage in Mableton. 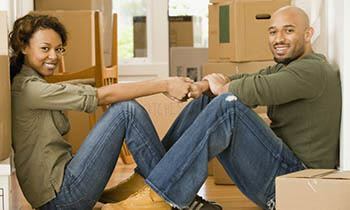 Our wide selection of storage units are all ground level and feature drive-up access. Your things are always a roll-up door away. Metro gives small business owners room to grow with flexible month-to-month storage options. Our team of friendly storage professionals will provide you with excellent customer service and help you choose a unit size that meets your storage needs at a price that fits into your bottom line. 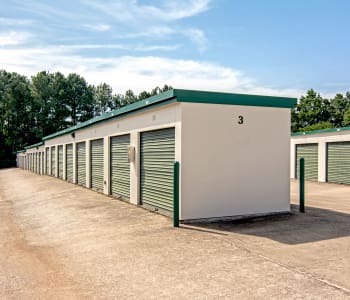 With competitive storage rates and month-to-month leasing, you can find storage units for all of your business storage needs. Moving? Downsizing? Combining households? When you need a storage solution, Metro offers a friendly, qualified storage team to help you create more space in your home or office. 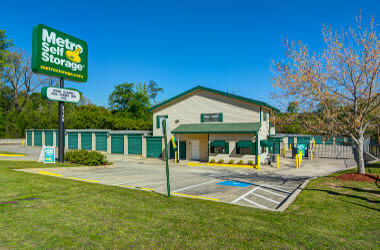 You can simplify your life today by decluttering your home or business with Metro Self Storage. Conveniently located on GA-139 next to Mableton Reserve Apartment Townhomes, we offer drive-up storage units to make loading and unloading your belongings quick and easy. Our Mableton storage units range from small closet-sized storage units to large storage units that do double duty as commercial storage units for landscaper’s tools and equipment or winter car storage during extended travel.